On Saturday June 28th, WagonWheel Presents… is taking our monthly Shakespeares show outside into the Stable Yard. Hopefully enjoying some sunshine with us will be Boss Caine, Dave Woodcock, Blind River Scare, Dave Sleney, William Barstow and Colin Mounsey. This will be an afternoon/early evening show. Live music begins around 2.30pm and is planned to finish at 8.30pm. Entry will be free though there will be a collection for the artists. 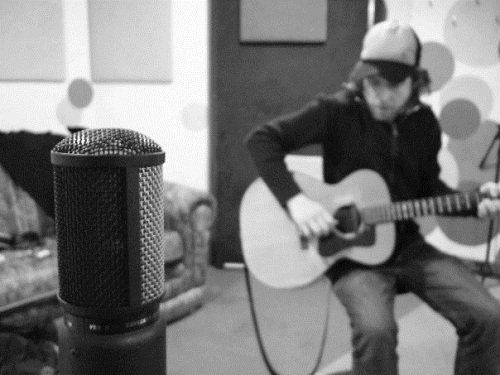 “…Tom Waits singing Ryan Adams if they had both had the good fortune to grow up in Yorkshire….” – The Fly Boss Caine are a folk/Americana collective from York. 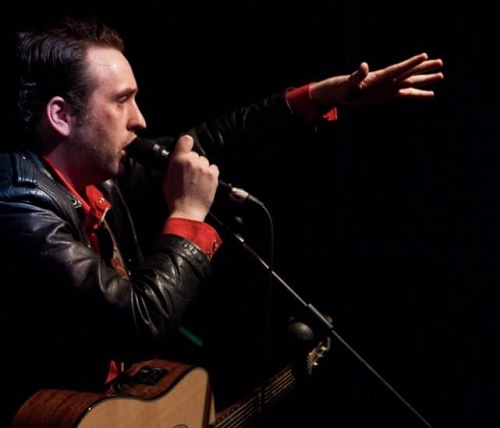 A tight knit, but evolving, line-up of local musicians centred around the songs of front man and ‘Yorkshire Cowboy’ – Daniel Lucas (aka GT Turbo), a man described as ‘having a voice that makes Louis Armstrong sound kinda girly’. Radio 2′s Bob Harris is a big fan. You will be too. Described by Americana UK as “The next big thing from Sheffield”, Dave Woodcock & The Dead Comedians are currently at work on the follow up to their 2011 album “Poisoned Nights & Bar Room Nights”. They deliver booze soaked rock ‘n’ roll echoing Springsteen, Strummer and with a nod towards the likes of The Hold Steady. Tonight Dave performs a solo/acoustic set. 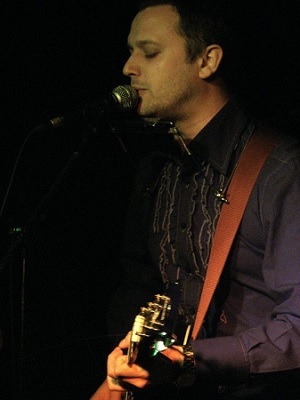 Blind River Scare is a vehicle for the original Americana/Alt-Country songs of Tim Manning. 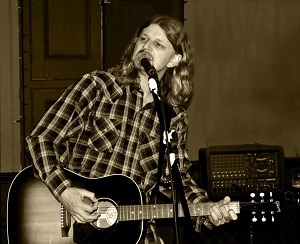 Tim has performed with various line ups over the years, previously having played both band and solo shows at WagonWheel gigs. Currently promoting new release The Point Of No Return. As well as the country tinged indie pop sounds of his former band The Enquiry, Dave is renowned for heartfelt material in the downbeat singer/songwriter tradition. Also known for not being afraid to chuck in the odd classic cover. William Barstow has been recording and playing live throughout the country for the past several years with The Dead Delta and now with The Ruby Jacks. Throughout this period he has complied a selection of songs that don’t fit into the framework of a hardened rock band but require a more intimate and spacious setting. 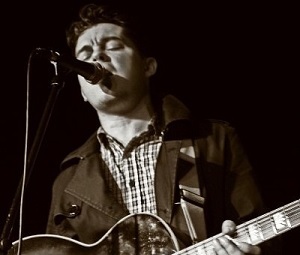 His bluesy/folk solo material has been compared to the likes of Jeff Buckley and Neil Young. 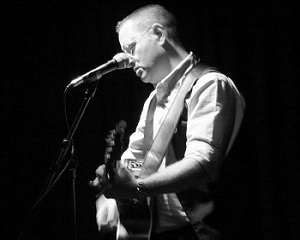 Colin Mounsey’s tunes draw on a wide and varied range of influences such as Ben Folds, Sparklehorse, Nick Cave and Bruce Springsteen. Colin having played our Boss tribute night last year. Last album ‘Let Love Win’ was the result of several days of frantic writing, a lot of late nights, and quite a bit of alcohol. Colin describes it as sounding “sort of like Radiohead meets Cher with a hint of John Denver, some Johnny Cash rolled in for good measure and a brilliant MC”. The MC being “to make it sound different”.